You have probably been to a wedding this summer. 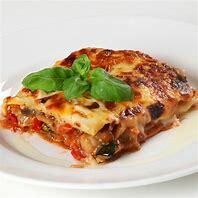 What was the wedding cake like? Chances are you've seen a host of different trendy variations on the traditional three tiered fruit cake in white icing with a miniature happy couple adorning the top - whether it's a 'cheese cake' made of stacked wheels of cheddar, brier and Stinking Bishop, or a tower of delicate cupcakes, like my own home-made wedding cake (below). 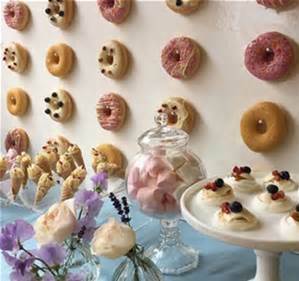 However, the latest trend is a doughnut wall! The idea is simple - hammer some pegs into a wall or large pin board and then hang on them the prettiest and pinkish iced ring doughnuts you can get hold of. 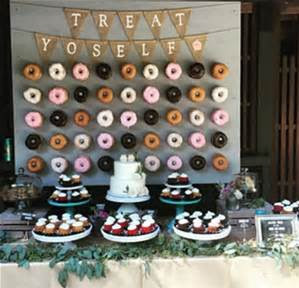 Like a traditional wedding cake, the doughnuts are finished with floral arrangements and kitsch trinkets - even having the model of the happy couple inside the doughnut ring. 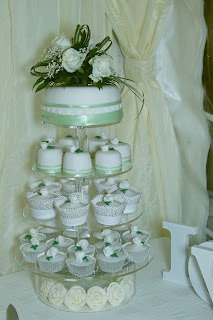 What about photos of the bride and group framed by the cakes?